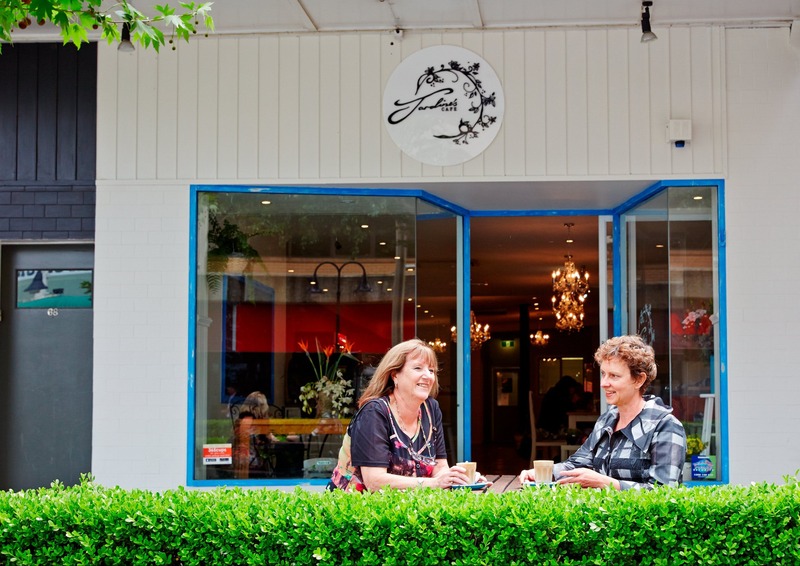 Jardine's Cafe specialises in good coffee and wholesome home made meals from locally-sourced ingredients. 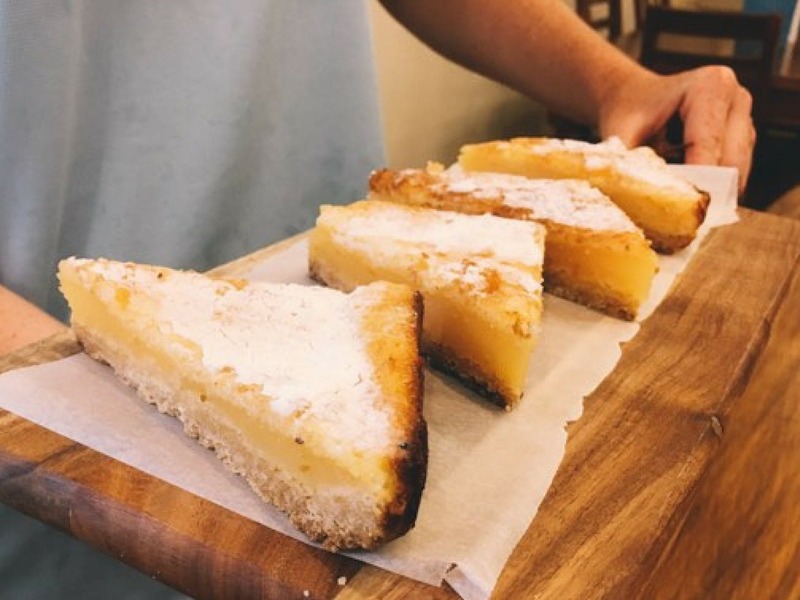 Simple, filling meals are on offer from breakfast classics like granola , smashed avo, bacon and eggs, big breakfast to the lunchtime menu of soups, toasties, burgers and much more. The sweet treats are tempting here too. 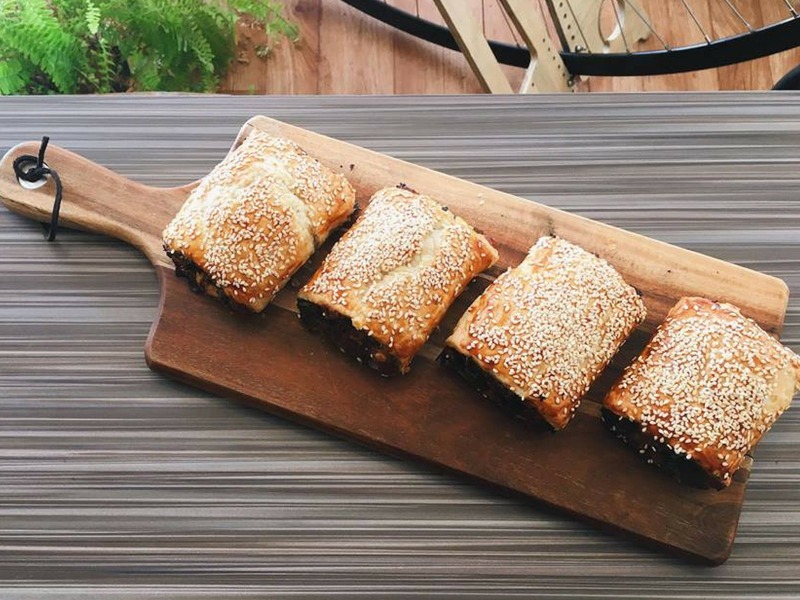 Satisfying service is a priority in the dining room, and staff are adamant if your coffee isn't served the way you like it, they'll make you another one. 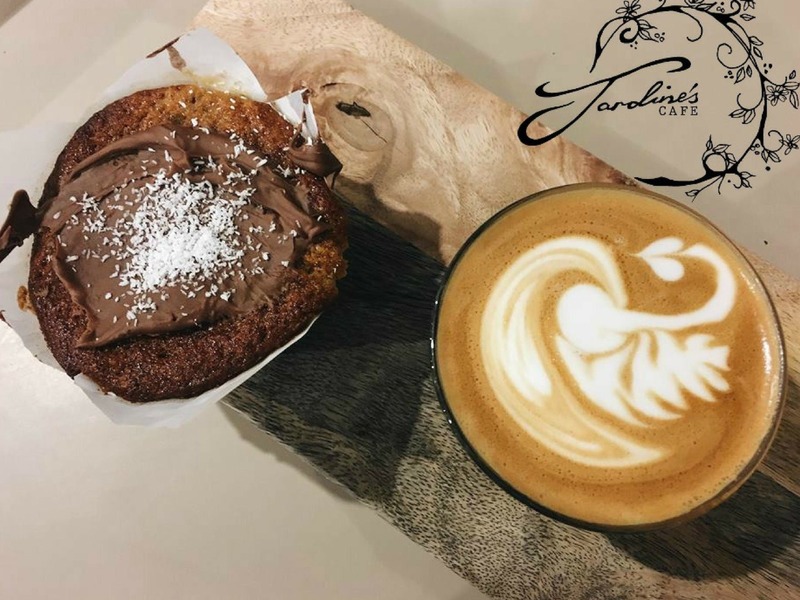 Jardine's is Wagga's specialty coffee house boasting coffee's from all over the world with a guarantee unlike most of a cup of excellence.